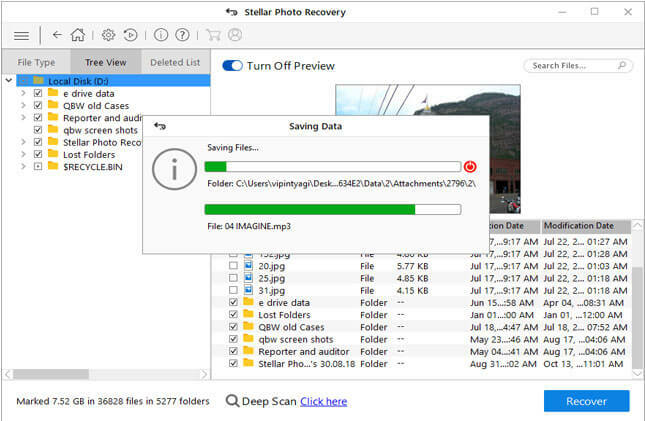 Home > Photo Recovery Software > How to Recover Photos from SD Card BAD Sectors ? How to Recover Photos from SD Card BAD Sectors ? One of the most common queries which we receive from the customers is – SD card is having bad sectors. How to recover photos from SD cards? A situation like this usually causes an environment of panic. And in this type of situation, we start doing our own R & D to retrieve data from SD card. When your SD card displays bad sectors error, it means that the data on your SD card is inaccessible. This is because sectors on your SD card are damaged and can’t be further used to store any more data. The good news is – you can still retrieve data from SD card having bad sectors by using photo recovery software. Note: It is recommended to avoid meddling with your SD card once it stops working to prevent permanent loss of data. Inappropriate handling and care of SD card such as keeping it in the dust, dropping it in water, etc. Your device- camera or smartphone- doesn’t recognize the SD card. You can view the card data once you insert it in the computer. But files are inaccessible, or the card won’t allow read/write operation. As soon as you insert the card into your computer, it asks you to format the SD card. When you try formatting the card, the process doesn’t complete or stops. Whenever you encounter bad sectors error on your SD card, stop trying to recover data from hit and trial methods. Instead, download stellar photo recovery software for a quick fix. This software is user-friendly, and you don’t need any technical knowledge for SD card bad sector recovery using this software. Check out the steps below. Insert the SD card with the bad sector for data recovery with the help of SD card reader and select that drive in the software. Your pictures will be displayed, select the ones you want to recover, and hit Recover. The most comfortable option to restore data from bad sectors on SD card is to use Stellar Photo Recovery Software. If in case, due to any reason, you are not able to retrieve data through this software, there can be additional physical damage in the SD card. Prefer utilizing Stellar Data Recovery Services in such scenario to avoid permanent loss of data. 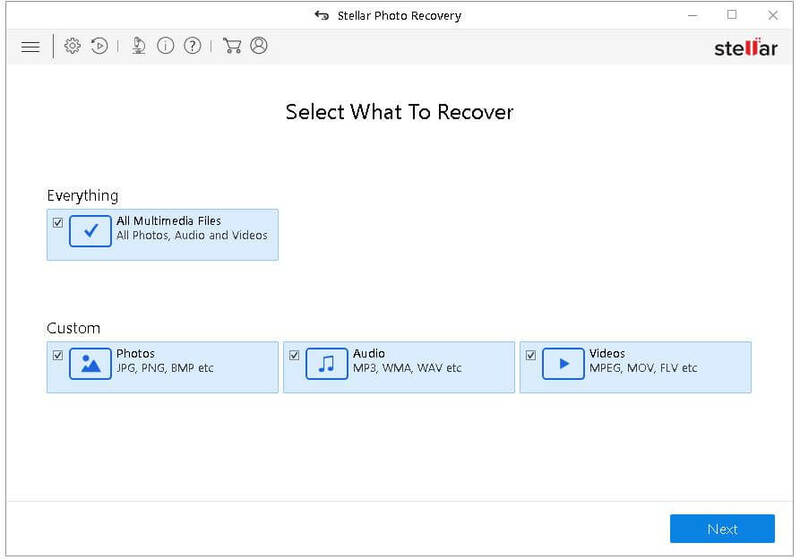 How to Activate Stellar Photo Recovery Software? How Stellar Photo Recovery Software Came to Rescue for #10Year Challenge? How to Recover Photos from Nikon DSLR? do you have any free version of this photo recovery software? This software can recover all your data – word documents, Photos, Videos, Emails and many more. You Could try these simple and effective strategy from this. What are the bad sectors? How can SD cards have bad sectors… How to recover data from SD card bad sectors.